Stories from the September 6, 2016 issue of the GW Hatchet. View a PDF version of this issue. 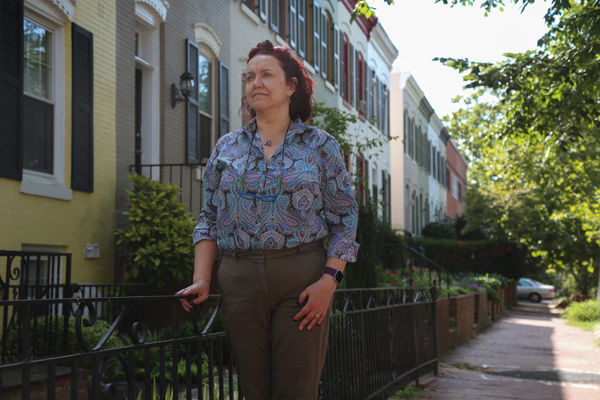 Streznewski was inspired to propose a plan for the neighborhood: House homeless people in townhouses in Foggy Bottom through government programs. 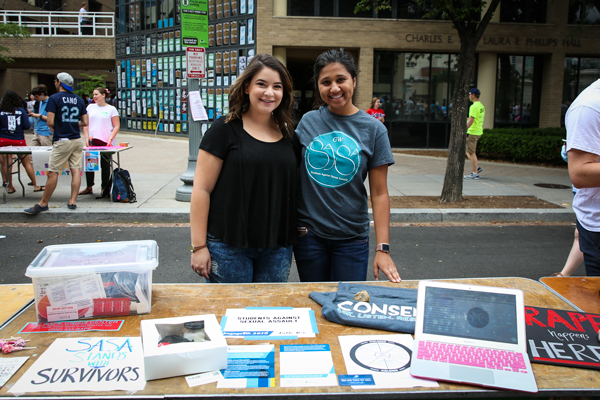 Students Against Sexual Assault plans to handle increasing requests for sexual assault prevention trainings from student groups with more peer educators. 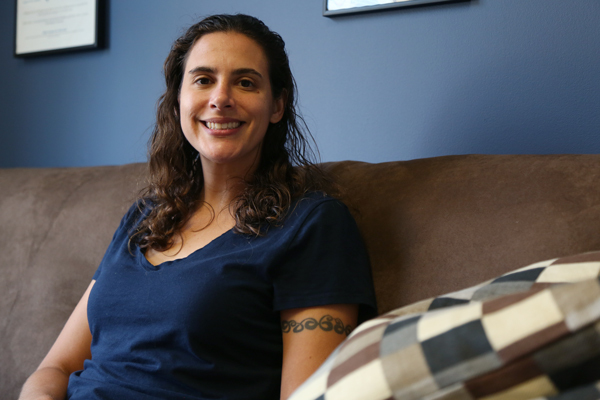 Sophomores and juniors aren’t the only ones to snag rooms in District House – faculty in residence Nikki Usher and her family moved in, too. 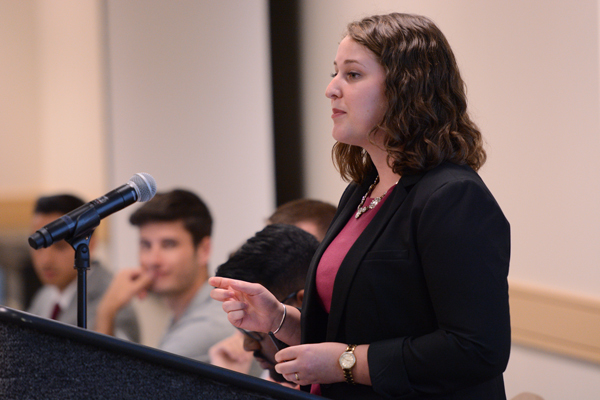 The SA launched a new student feedback tab on its website that lets students respond to the group’s projects and ideas. 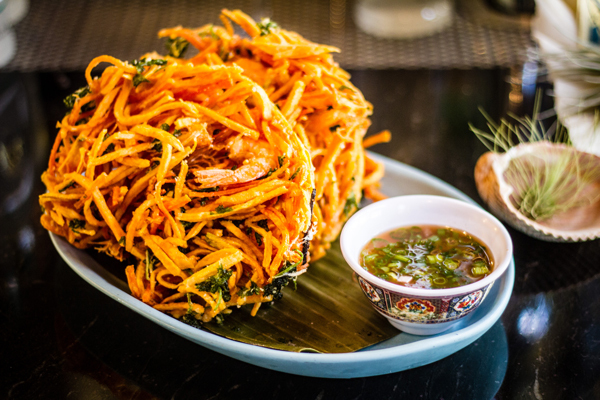 Filipino restaurant Bad Saint in Columbia Heights is unashamedly true to its heritage, and earning it a spot as the second-best restaurant by Bon Appetit magazine. 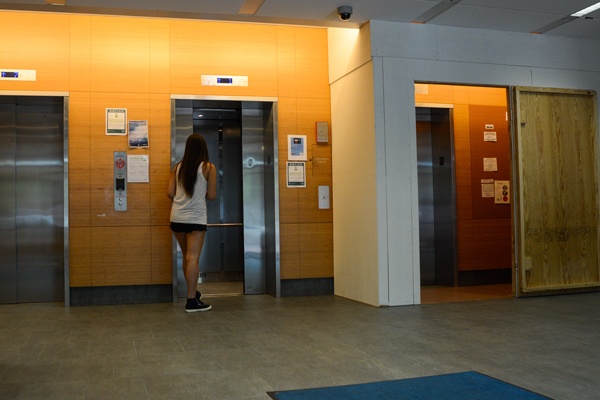 South Hall is getting a much-needed elevator upgrade. 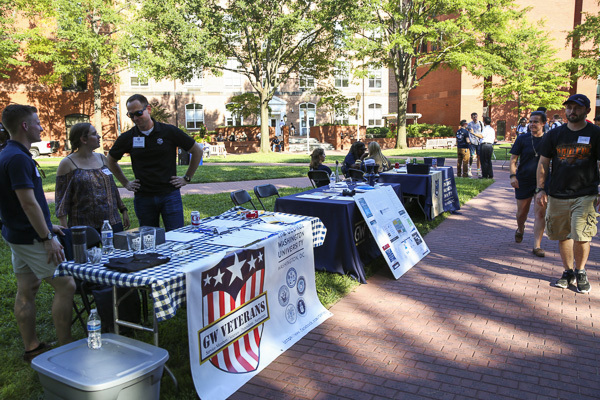 A day of service designed for student veterans initially planned for next month will be held off until the spring, after two people charged with running the event left the University. 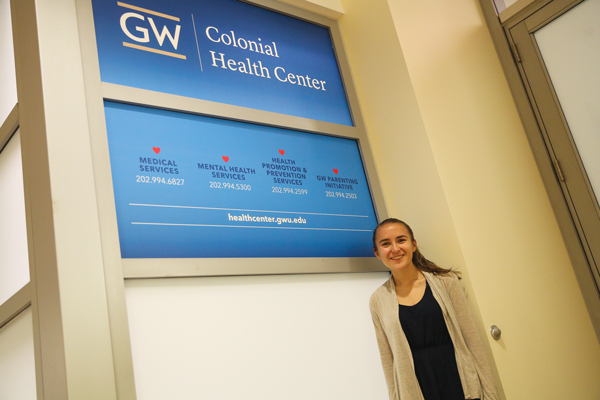 GW’s first peer support hotline could be delayed by as much as a semester. 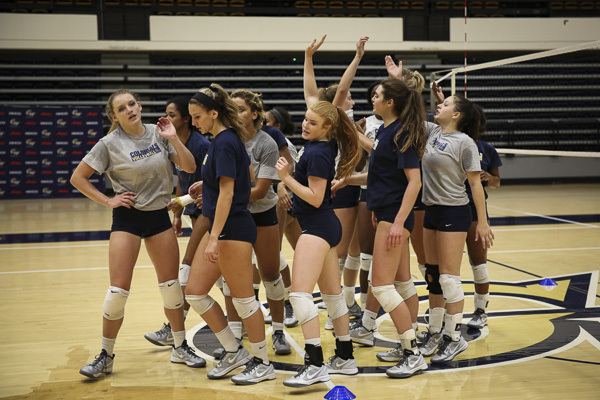 This fall, volleyball looks to kickstart its season with the help of nine letter winners and a fervid determination to walk away from the A-10 Tournament as champions.